Photographers operate still cameras and lighting equipment to take photographs of people, places, products and other subjects. 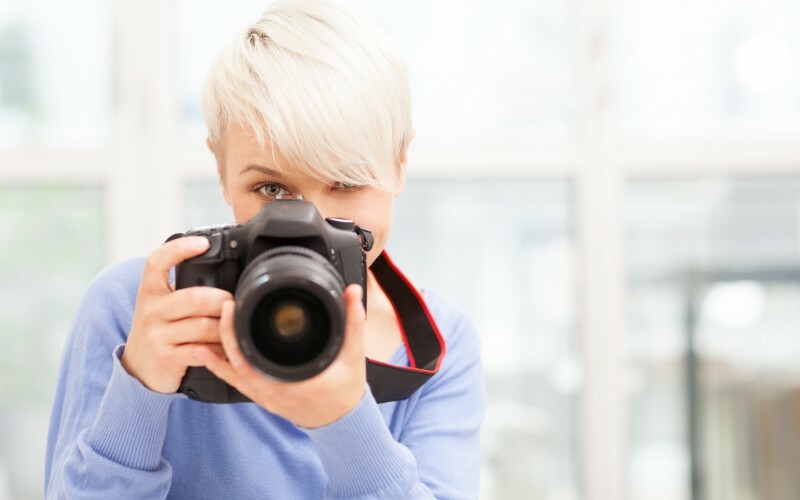 Photographers can work in a studio or outside in various locations. Post-production and digital editing form a major part of most photographers duties.